Professional Tradespeople Delivering clean, Neat and Professional Jobs of the Highest Quality to the Blactown and Hawkesbury Region. 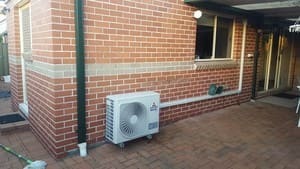 Here at Scotts ACES we Specialise in Air Conditioning and Electrical services to the Blacktown region. 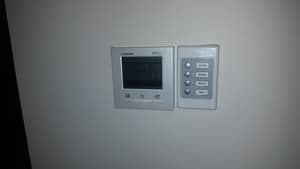 With over 13 years experience and various qualifications we service our clients with precision and develop a relationship to satisfy all there Air Conditioning, Electrical & Data needs. We cover all the areas of the Blacktown region right out to Windsor and Penrith. No job to big that we can't handle. Scott's ACES Supplies and Installs Air Conditioning Systems of the highest quality. Whether installing a ducted or split system, we always use top quality and trustworthy parts as well as the highest quality workmanship. We treat every home/business as if it's our own. We recommend Maintenance on all types of systems that will prevent unnecessary damage to the air conditioner and prevent unnecessary costing and even extend the life of the air conditioning system. -Energy Saving LED Lights and Appliances. -Ceiling Fan Repairs and Installations. -Testing and Tagging of Equipment. We provide affordable rates. Pensioners get a discount. My home ducted air-con developed a few issues. Control panel thermostate failed. Unexpected power circuit cut outs. I rang Scott's Aces as first choice. I got a prompt drop-in inspection and diagnosis of needing a new control board, and the likely cost of available parts. That was replaced within the week. 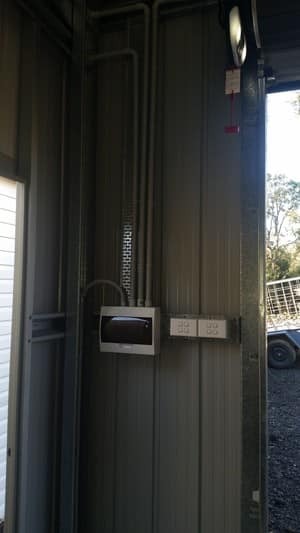 Also Scott noticed the outside fan-frame box had a vibration and instability issue and this now compensated with 3 bricks on top pressing down on the most effective location. I can understand how people will pay to beat the heat, if they can afford it, no matter the extra greenhouse gas emissions. 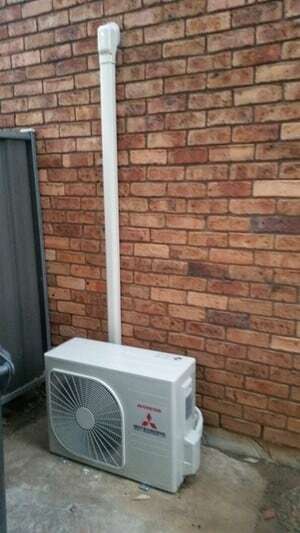 Now our house cooling system is running OK, the control system is simplified and reliable, and I'm happy that everything has been done to make sure the Air-con won't help overwhelm the state electricity grid. 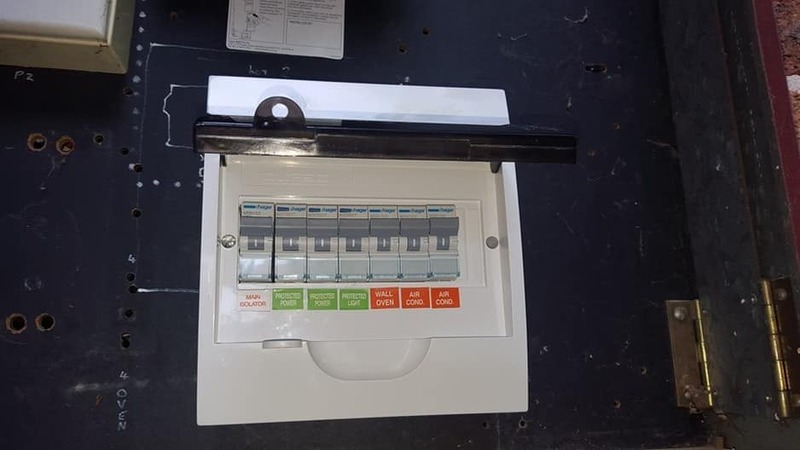 Scott supplied and installed our new split system and upgraded our switch board. He provided us with a very competitive price and We are so happy with his quality of service. Scott is professional, punctual and most importantly trustworthy. He is knowledgeable and up to date with current Australian standards. We would highly recommend him to anyone, he will not let you down. Scott sussed out the electrical problem with the hot water system and fixed the fault in no time at all. Anyway, we could recommend him without hesitation. Scott and Cam put 6 ceiling fans up for me. Very impressed with the skills and professionalism shown. I highly recommend them, and would use them again in a heartbeat.